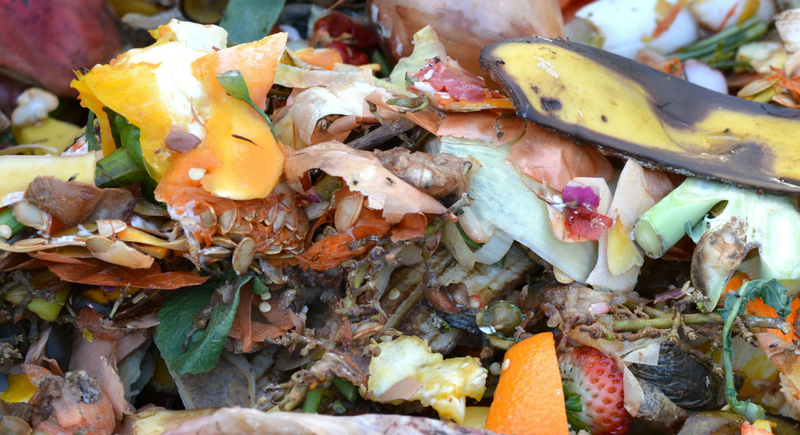 Food waste is a global issue with substantial repercussions in terms of both food security and the environment. Through its Food Waste Solution Search the Walmart Foundation plans to fund proposals from eligible non-profit organizations working to reduce food waste and loss in Canada. US$1.5 million is available to support organizations with the ultimate goals of preventing loss, maximizing donations of usable food and minimizing waste that ends up in landfills. The Walmart Foundation seeks to support programs with experience formulating, proposing and implementing food waste reduction efforts. This initiative builds on the Walmart foundations commitment to award US$15 million to organizations that help food waste reduction and strengthen charitable food recovery in Canada and the retailer’s commitment to reduce waste in its own operations and achieve zero waste in Canada and other key markets by 2025. Requests between $300,000 and $1,000,000 will be considered for funding and the deadline to apply is Oct. 19, 2018.